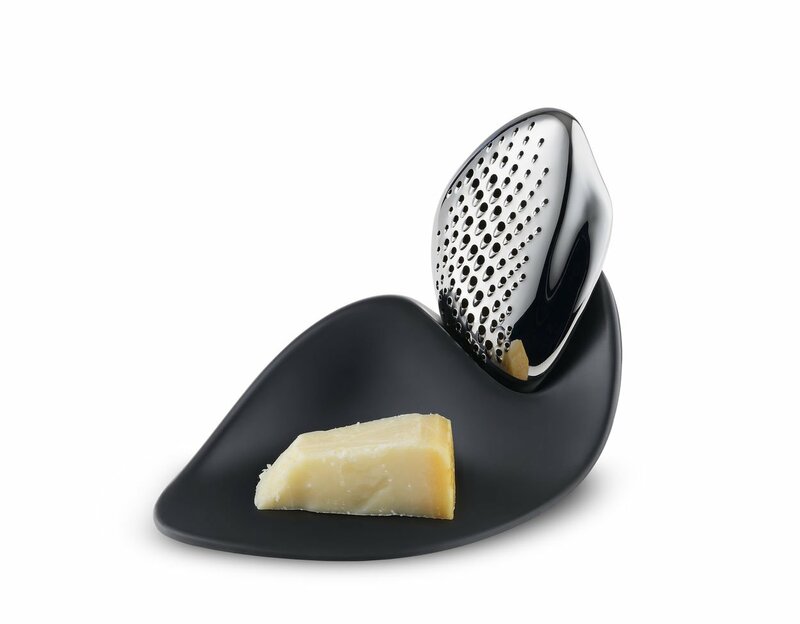 The former famed architect, Zaha Hadid's last collaboration with Alessi houseware resulted in a spectacular piece to hold and grate your Parmesan cheese, the Alessi Forma. Now this is surely one Elegant way to display and use your Parmesan cheese! 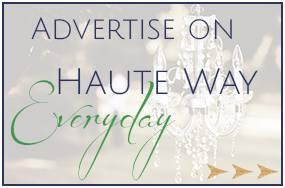 Modern Elegance at its finest. Oh, yes, a conversation piece indeed!